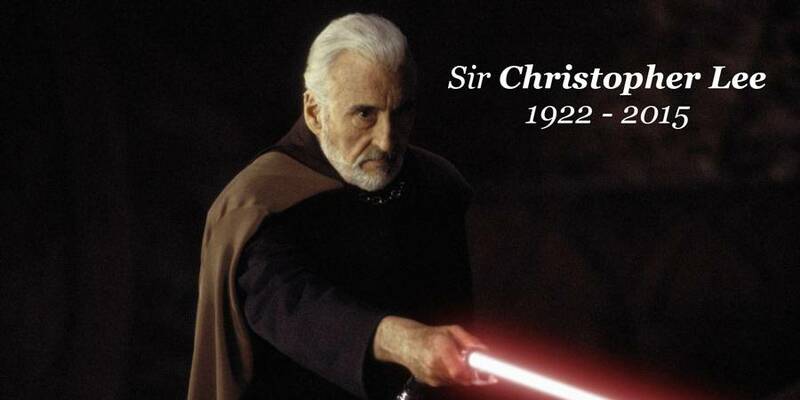 Today the world had to say goodbye to Sir Christopher Frank Carandini Lee, CBE, CStJ. A name that deserves to be spelled to the fullest in celebration of a man who truly lived an extraordinary live. Most of the times these posts are are full of sad tales of lost potential, but instead, this will be a post celebrating an amazing man that did everything. He acted in over three hundred films, spoke fluent English, Italian, French, Spanish and German, was moderately proficient in Swedish, Russian and Greek and did his own stunts! Young Christopher left school at the age of 17, when he traveled to France, where he witnessed the last public execution by guillotine in 1939. When the world war broke out, he volunteered to fight for the Finnish forces, and the Royal Air Force two years later. Late in his training as a pilot a medical condition prohibited him from piloting an aircraft ever again, he joined the RAF Intelligence where he did intelligence work in Egypt. During the war he was also attached to the Special Operations Executive and the Long Range Desert Patrol, the precursor of the British elite forces called the SAS. After the war he traveled back to London where his acting career very slowly started to take shape. 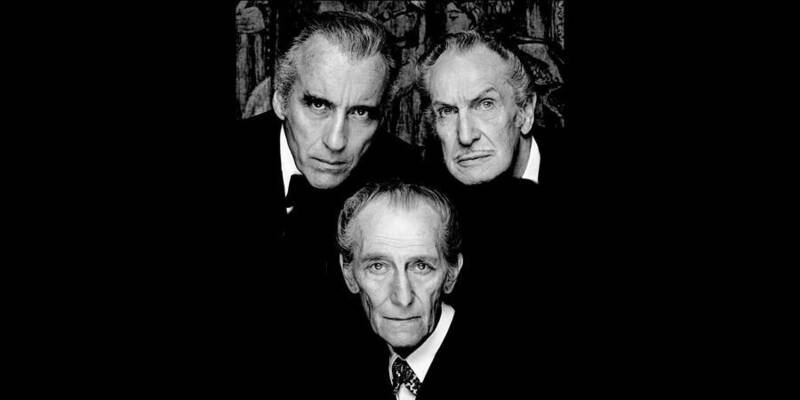 It took ten years before he stepped in front of Hammer’s camera’s together with Peter Cushing. The Curse of Frankenstein was the first of twenty films where the now friends acted together, and the birth of Christopher Lee, the Horror Legend. 1973 Saw him breaking free as Count Dracula with him acting the lead in The Wicker Man. If these role weren’t iconic enough, he played Francisco Scaramanga in The Man with the Golden Gun. A whole new generation got introduced to Christopher Lee with his work as the wizard Saruman in The Lord Of The Rings trilogy. A role he reprised last year in The Hobbit trilogy. 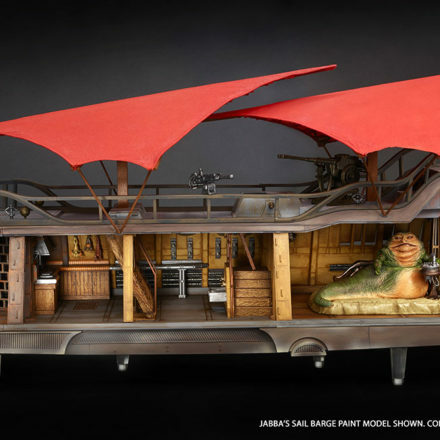 A year after the release of Fellowship Of The Ring, he was also the new Sith Lord Count Dooku in Star Wars: Episode II – Attack Of The Clones and Star wars: Episode III – Revenge Of The Sith. If three hundred films aren’t enough, he also released a Metal Album called Charlemagne: By the Sword and the Cross. Releasing several albums and music video’s, he won the Spirit of Metal award. At my age, the most important thing for me is to keep active by doing things that I truly enjoy. I do not know how long I am going to be around, so every day is a celebration and I want to share it with my fans. In either case, a true legend. Today we not mourn a passing, we celebrate a life well lived. Disneyland 60th: World of Color – Celebrate! 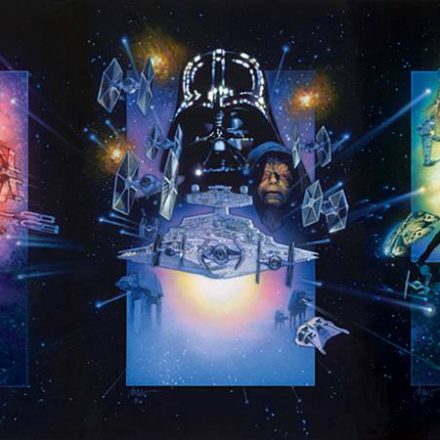 Drew Struzan Back For Episode VII?